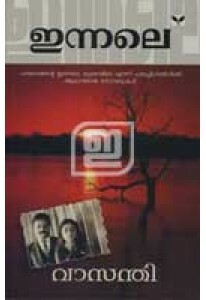 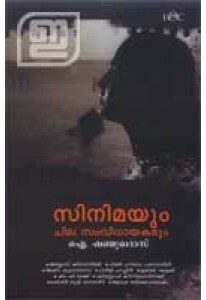 Innale is a collection of two novels written by Vasanthi and transl..
Collection of essays on films, film making and film personalities p.. 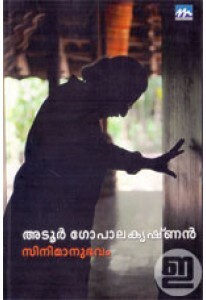 I Shanmughadas, explores films and film techniques of some renowned.. 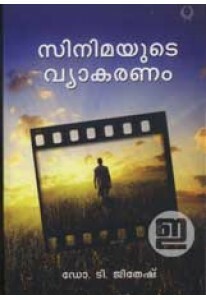 Essays on the grammar of cinema and film making written by Dr T Jit..